Looking down towards Apollo Bay. Western side of Melbourne. 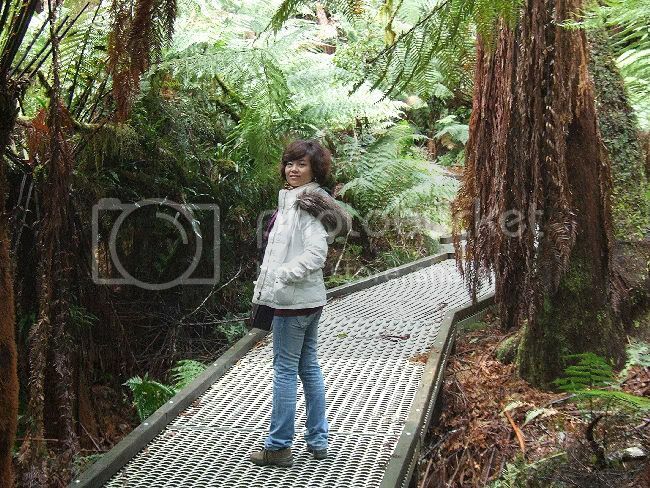 Forest Walk in the Otway Ranges, behind Apollo Bay. 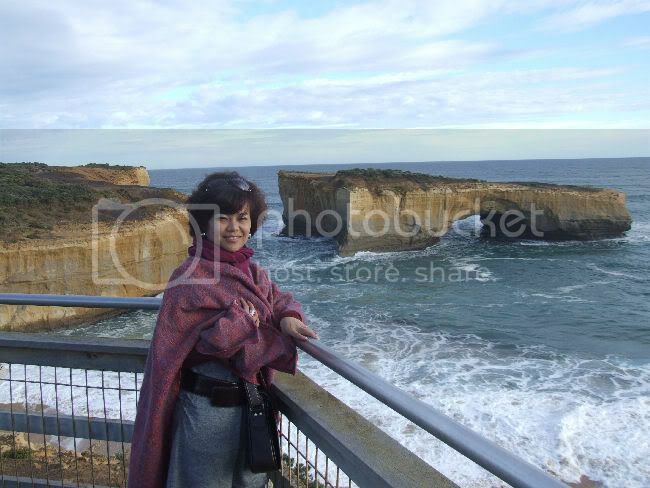 Along The Great Ocean Road, heading East towards Melbourne. London Bridge. The bit connecting it to the mainland fell down a few years ago, stranding a couple of people on the seaward side. Had to get a helimicopter to rescue them. The sea just keeps on, eating away! A ship, The Loch Ard, in the 1800's, crashed into the rocks, and all but 2 people were drowned. 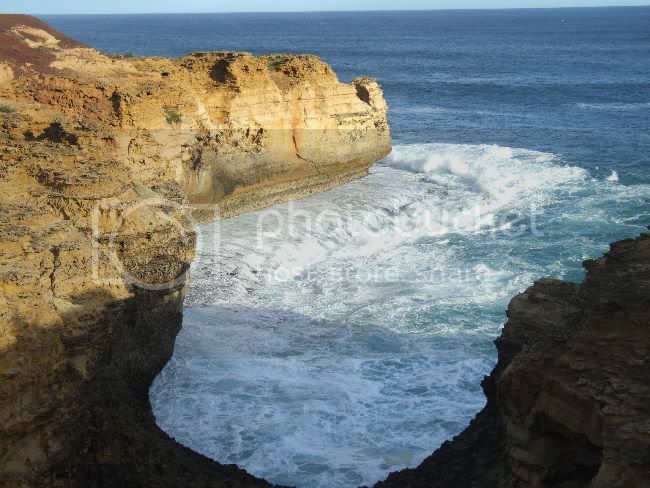 The 2 were washed ashore into this Gorge, and after climbing out, were rescued by a couple of stockmen, and lived happily ever after......but not to each other! 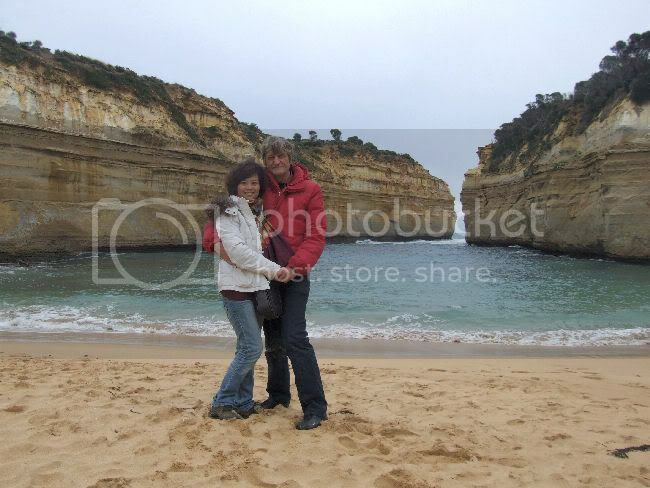 Down at the beach at the Loch Ard Gorge. 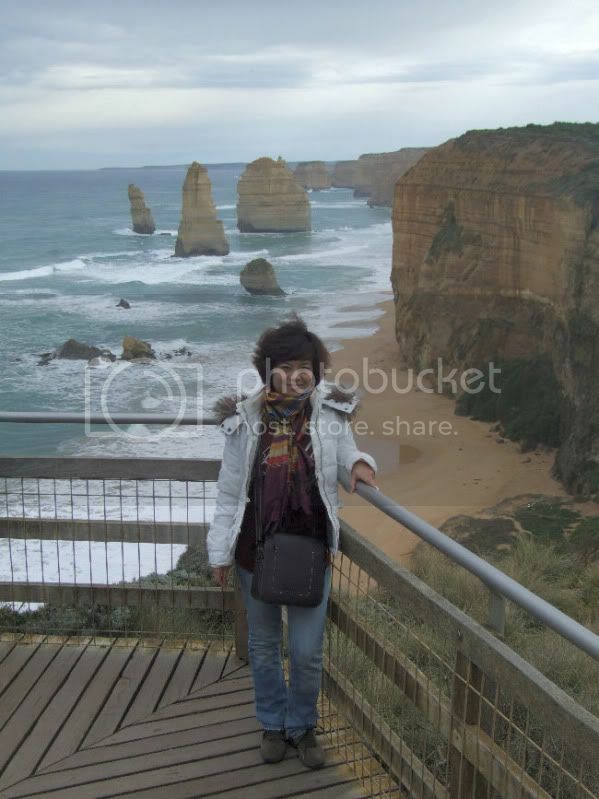 What's left of the "12 Apostles". They have been eaten by the sea for years, and now only about 7 are left. 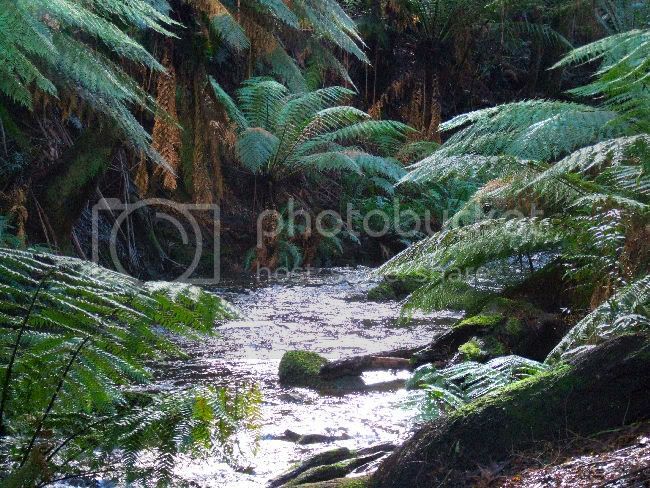 The Eastern side of Melbourne, at Tidal River, on Wilson's Promontary. A windy day. 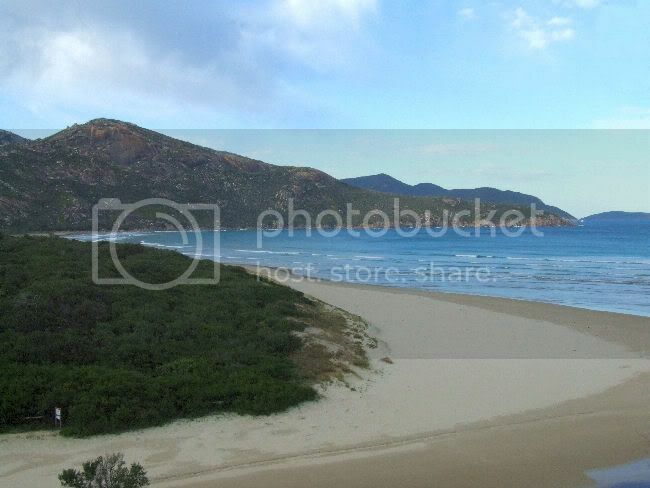 Wilson's Prom. is the Southernest bit of Victoria. 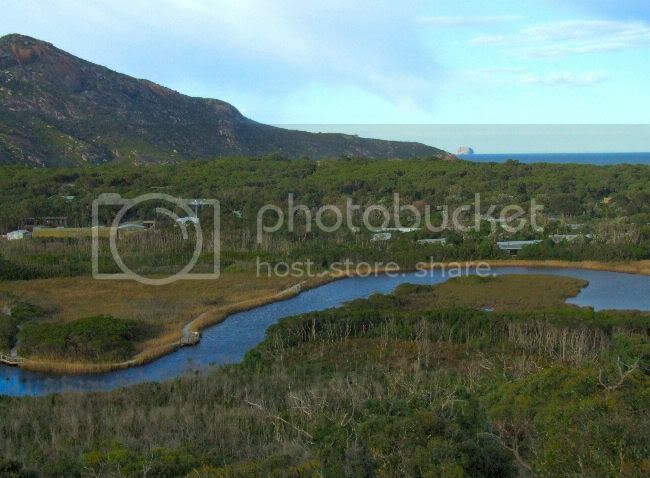 And here is the tidal River, that gives the campground it's name. 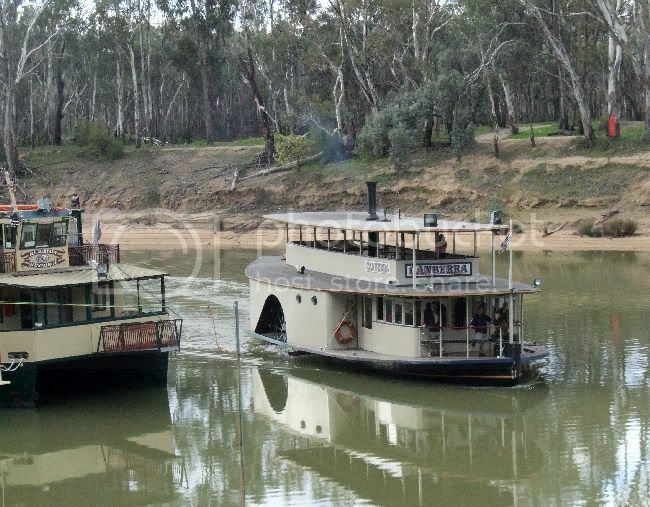 Up North to Echuca, on the Murray River, the border of Vic and NSW. 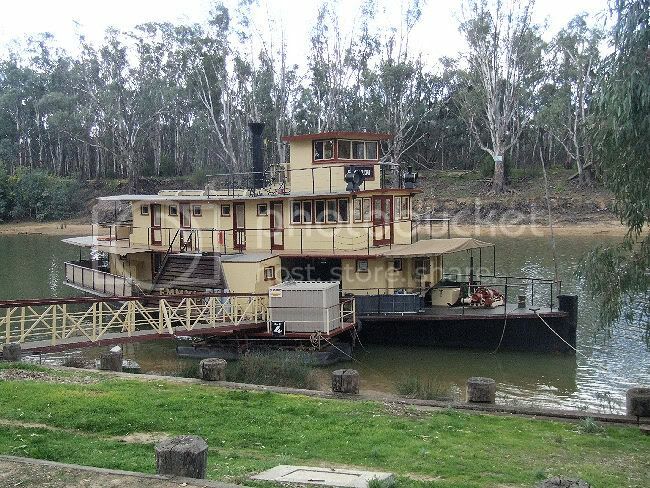 The Port of Echuca was the offloading point for all the Riverboats hauling wool bales. The railway line ran from Echuca to Melbourne. All these boats are originals that have been beautifully restored, and now carry tourists.This one is a restaurant that does night dinner-cruises. Beats having to carry 500 wool bales and tow two or three barges, also loaded with wool! This is the "Canberra", the one we rode on. 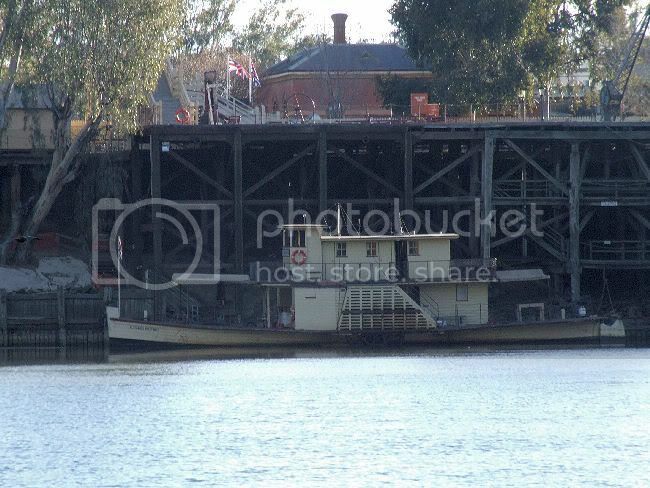 This is part of the original wharf at Echuca. 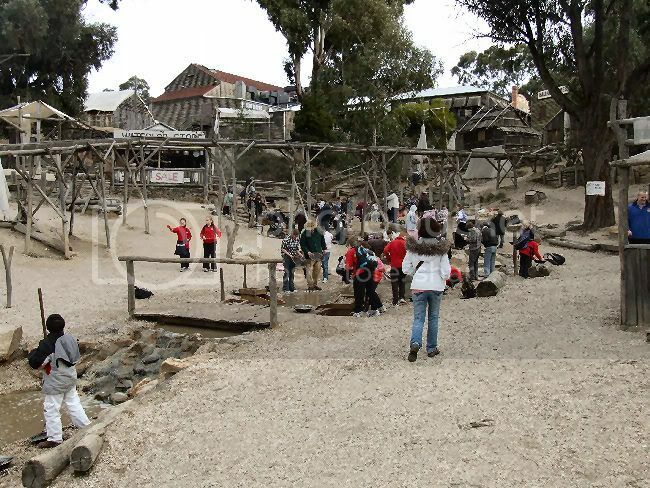 Sovereign Hill is a re-creation of the old goldfields. 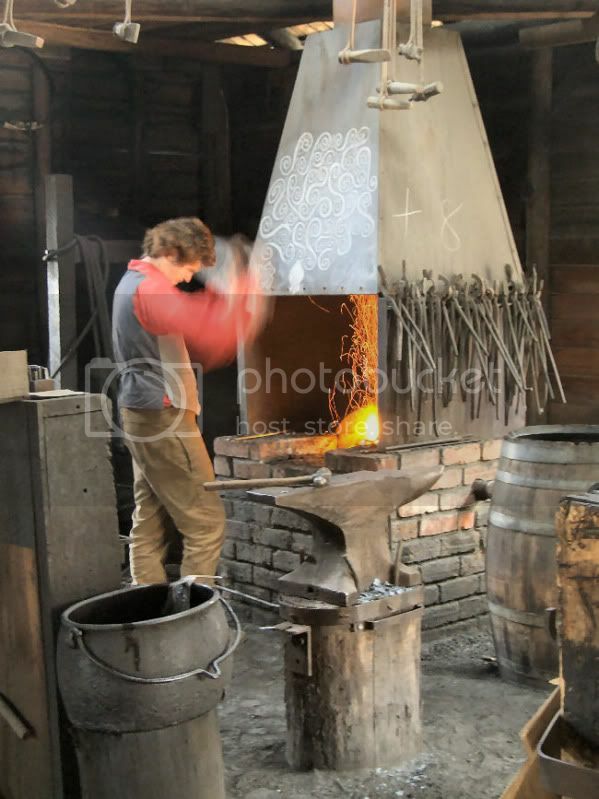 and blacksmiths, among other things. 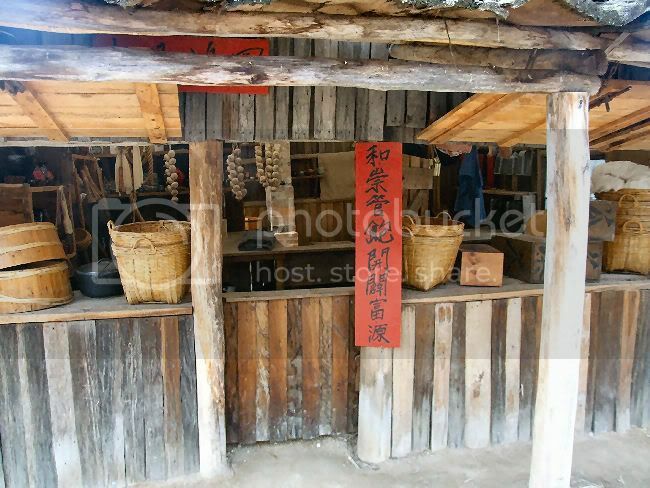 It also includes the Chinese presence on the Goldfields. 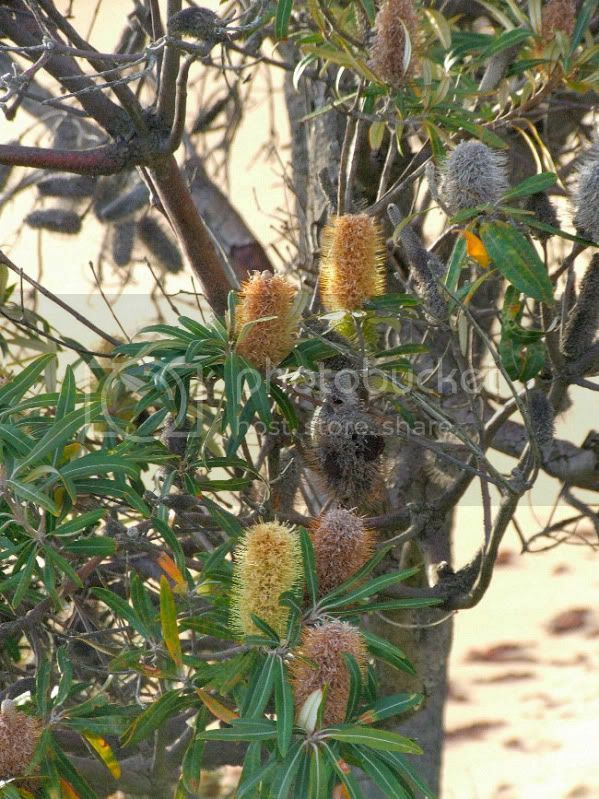 Some Banksia flowers. This one is a wild one in the bush! These are cut flowers in my mate's nursery. 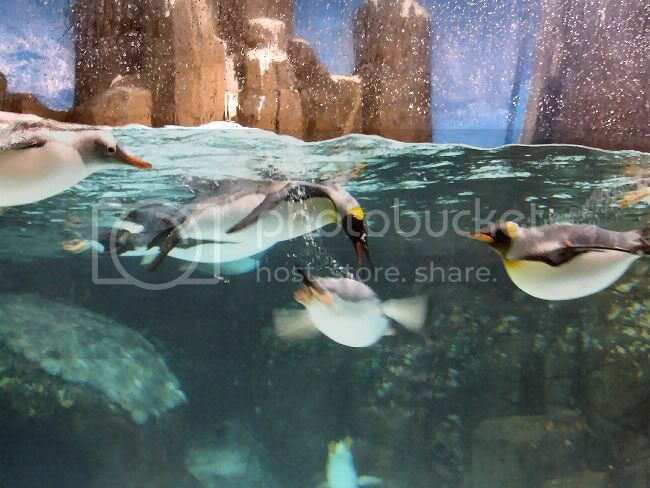 We toddled off to Phillip Island to watch the Fairy Penguins do their nightly "coming ashore" parade, but "no flash photography, please", so we had to go to the Aquarium in Melbourne to shoot these Antarctic Penguins. This one had never seen a Chinese girl before! OK. Enough! Needless to say, these are only a small fraction of the shots I took. Twas lovely, being a tourist in my own country again! 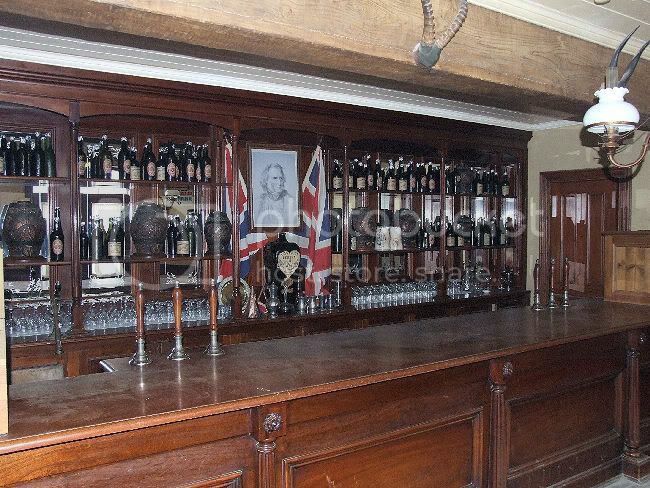 Re: Small tour of Victoria. 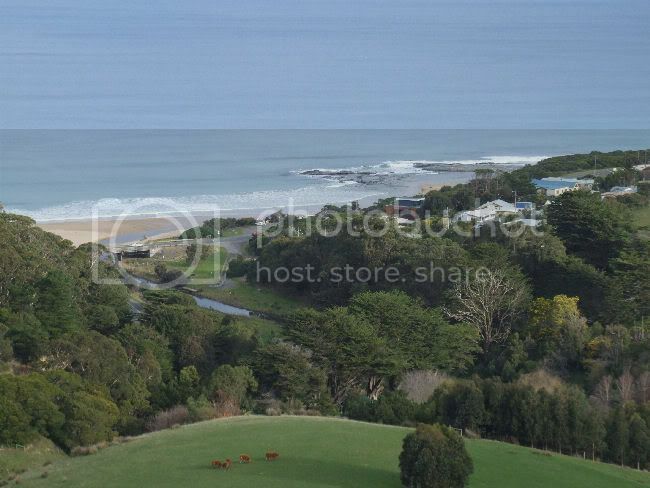 `how did the get the wool to look so brown in the pic overlooking Apollo bay? Danny, those ARE cows! I went looking for a decent map of Vic so I could mark the places we went to, but couldn't find one. 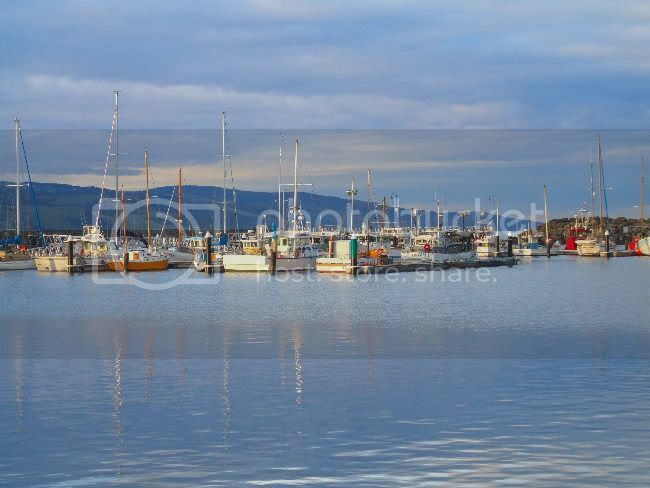 That way you would be able to tell that Apollo Bay and Echuca are nowhere near each other. 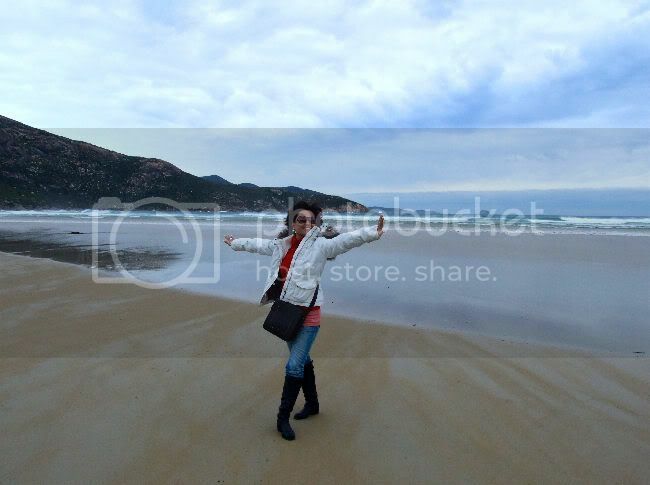 Aww, splashing in the sea near Apollo Bay as a kid. Surfing there when I got a bit older. 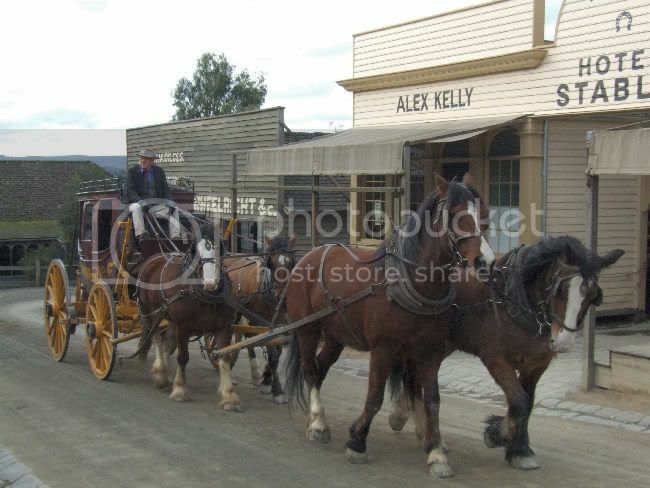 School trips to Sovereign Hill. Road tripping to the Great Ocean Road. 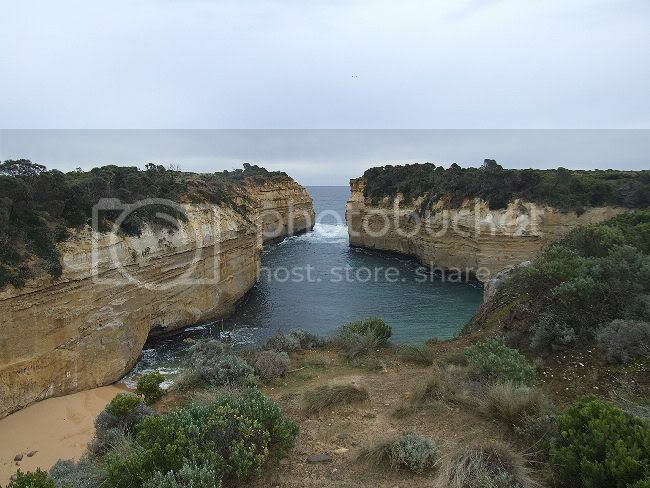 Wandering around Loch Ard Gorge at night. 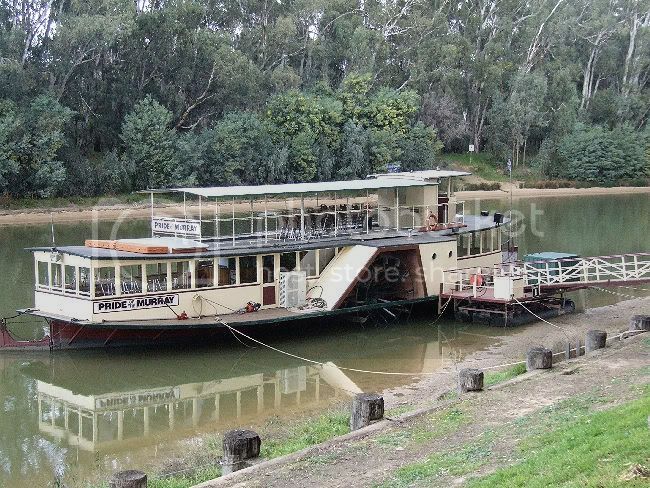 School houseboat camp to Echuca (great idea folks, let the kids loose on houseboats ). 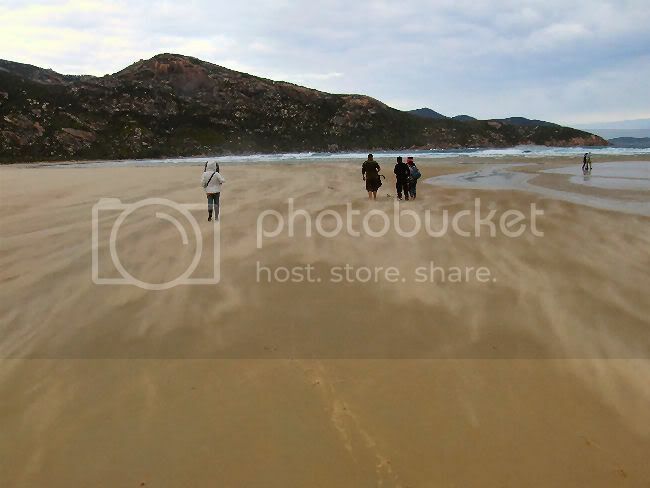 Camping at Wilson's prom on a cold night. 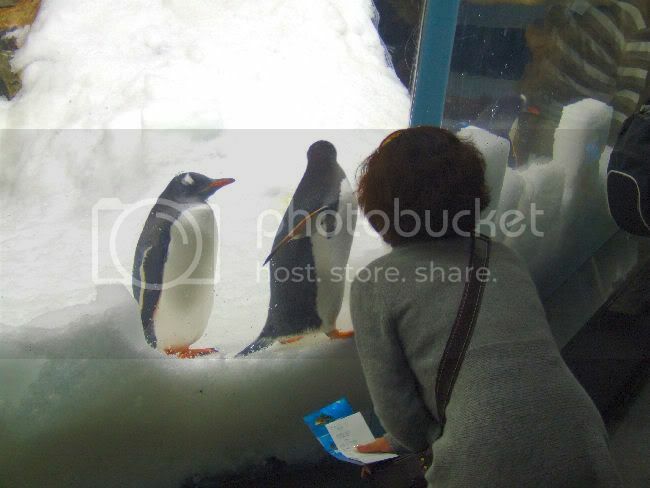 Making a total fool of myself at the aquarium (don't ask - it's best for all concerned). 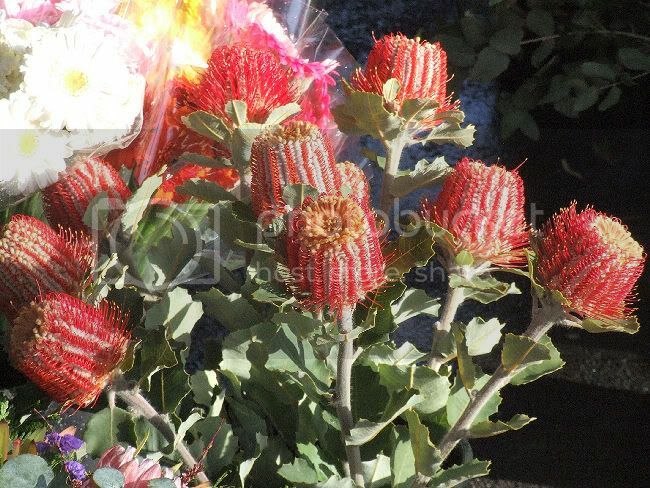 George, thanks for the pics. It's nice to see home. OK, everyone else. You've seen plenty from the Vics - your turn! Well, at least Babe looks good. Even first thing in the morning, she looks good! Great pics of our country, George!